USGA Updates for 2019 HERE. 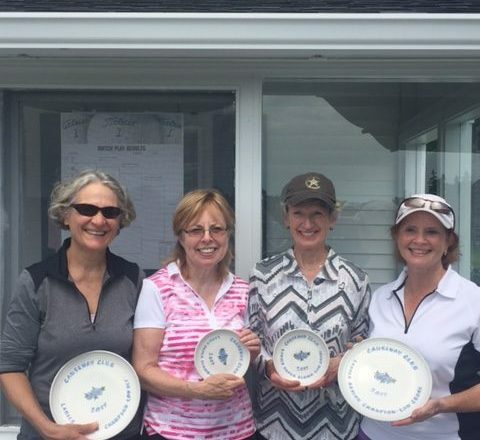 Championship Week – the week of August 13-19 will feature Championship Week, during which the Ladies Championship (August 14), the Junior Championship (August 17) and the Men’s Championship (August 18), both Match Play and a new Flight Club Champion (Net) (August 19) will be crowned. This will culminate in a Golf Championship Awards on Sunday August 19 in the Barn immediately following the conclusion of the Men’s matches. All of the golf awards will be made and all the champions recognized as well. Further information for this week will be forthcoming throughout the season.